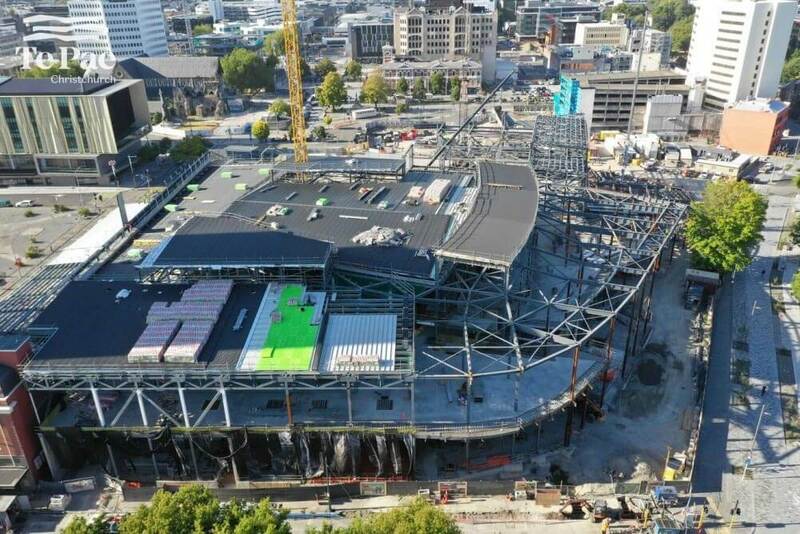 Over 5,000 tonnes of structural steel has now been erected as part of the new Convention Centre project. Roofing is also progressing well, allowing the interior fit-out to gather pace. The next major phase is installation of the bespoke curved façade which includes thousands of coloured tiles. As lead cost manager; Rawlinsons continue to support this anchor project with cost monitoring and contract management services.